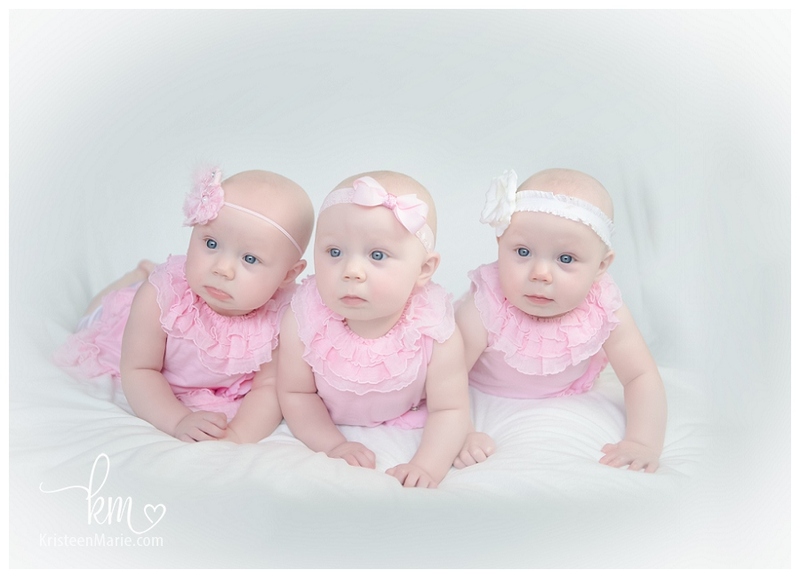 Astonishment – is the only word I can use to describe this session. 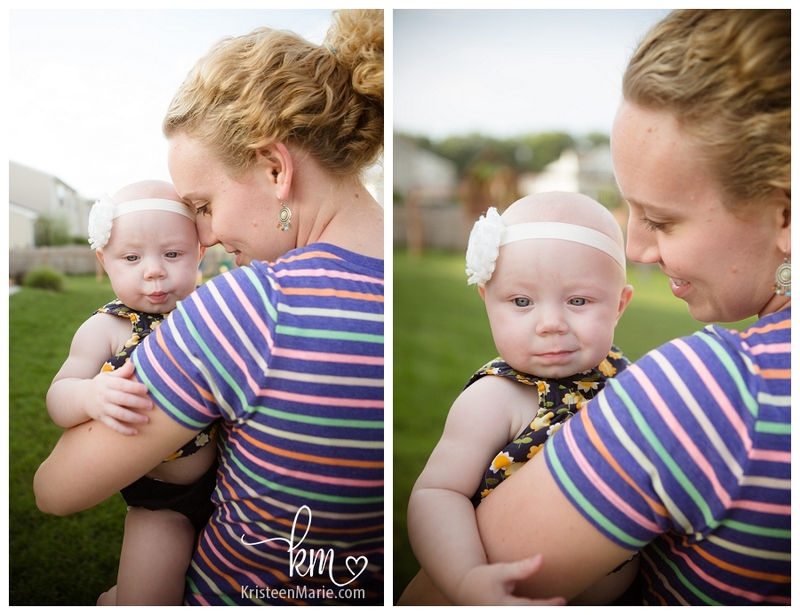 I’m not going to lie, I was very nervous about this session. 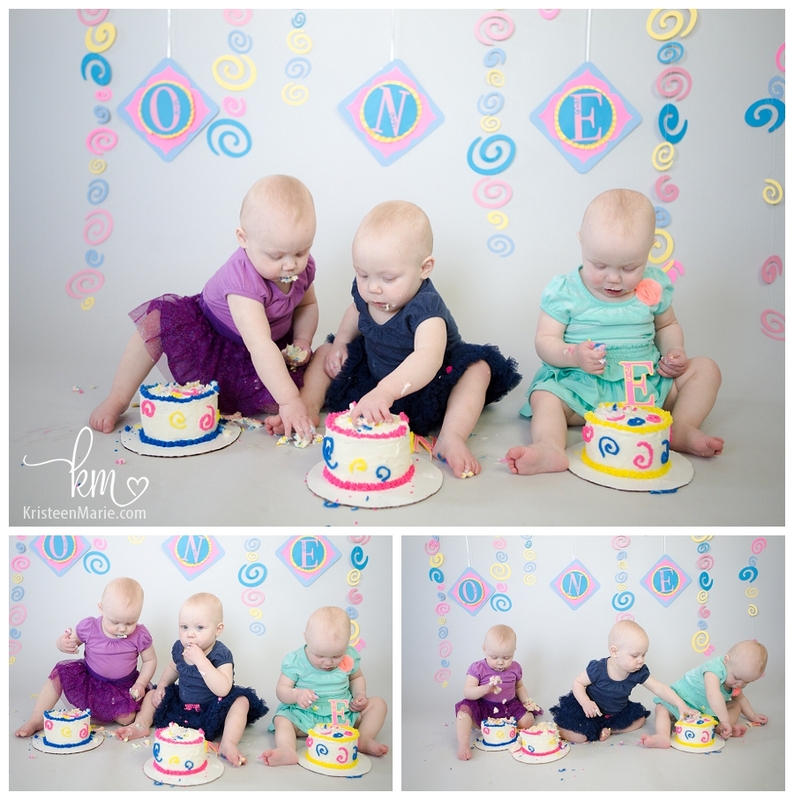 I knew it was coming for months and I was so excited! 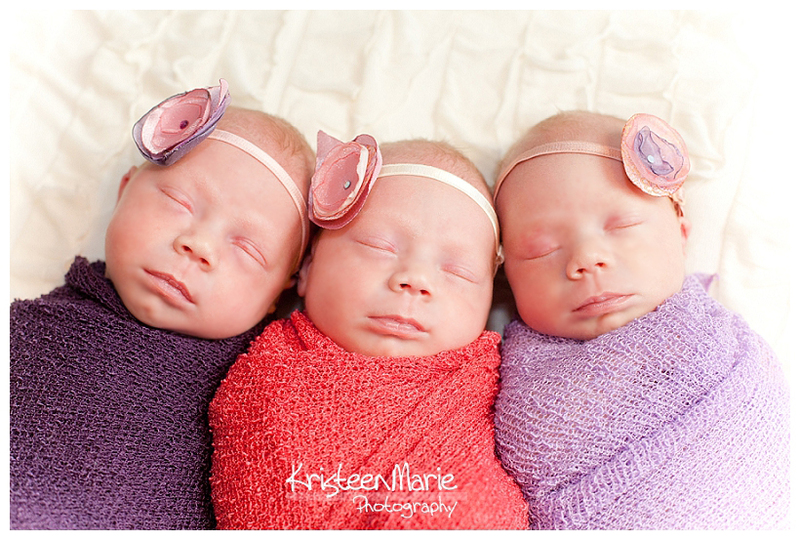 But, I had never photographed 3 newborns at once. 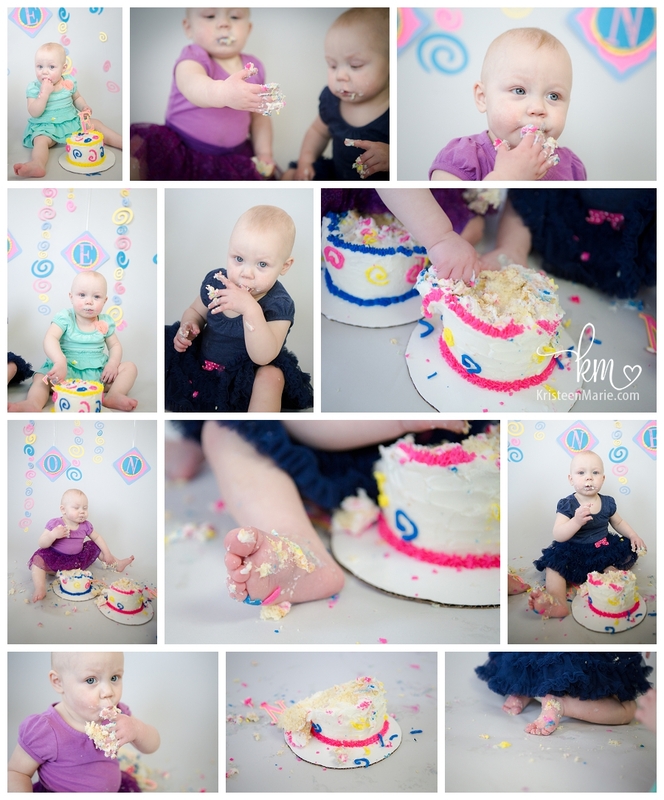 So I was in awe when everything went so smoothly. 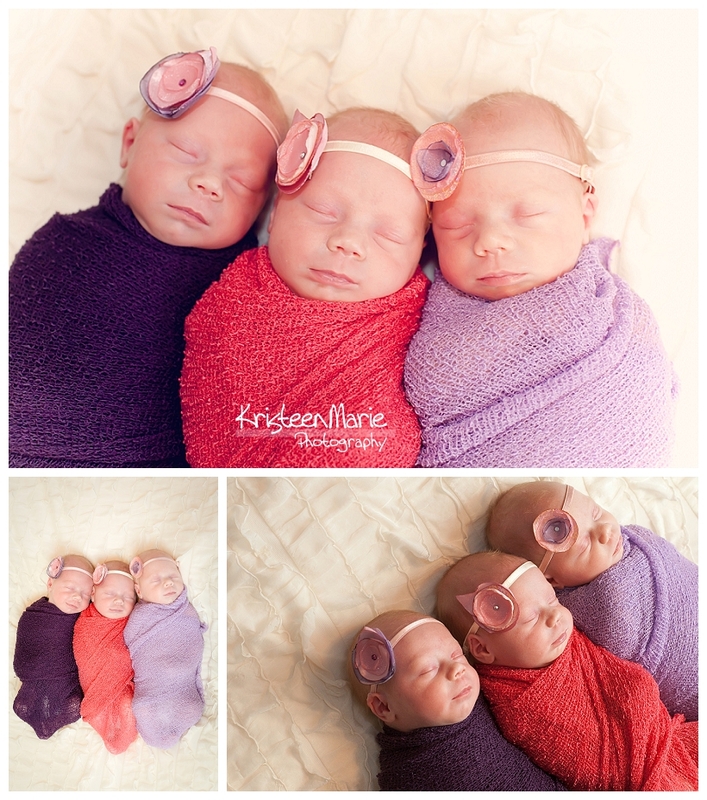 I am still in awe that all three babies were so beautiful and healthy and I’m most certainly in awe at these babies’ mom (who happens to be a good friend of mine). 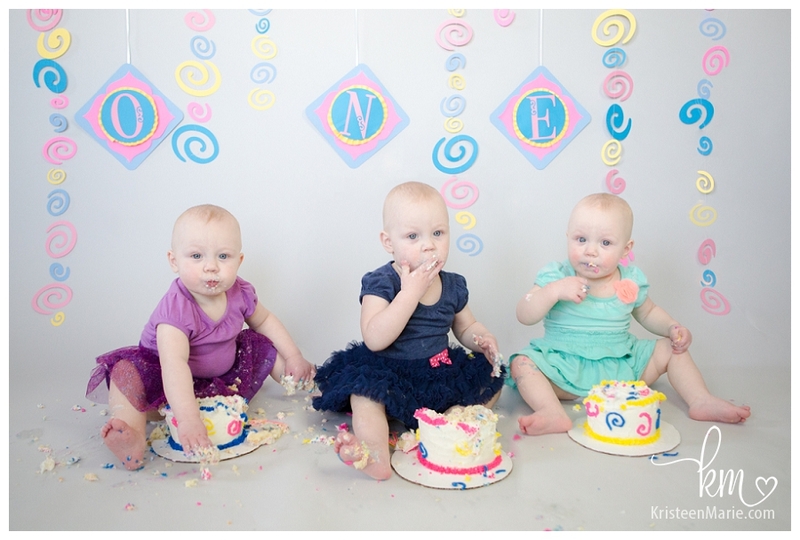 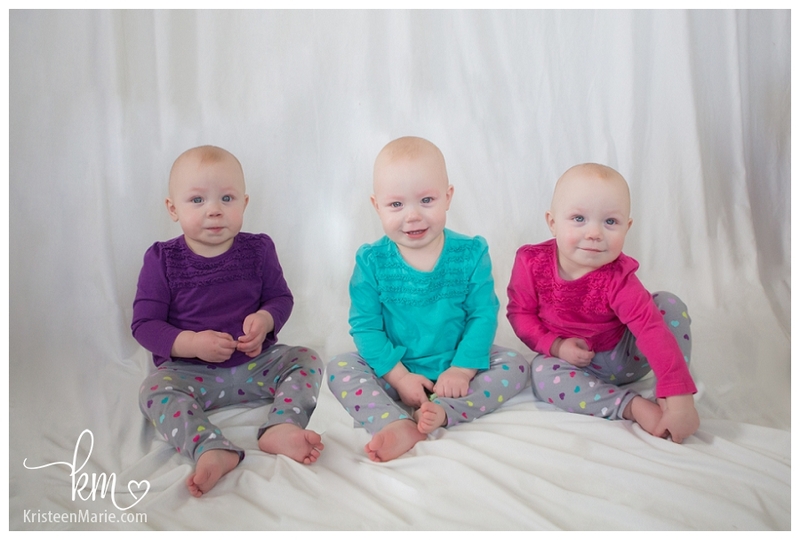 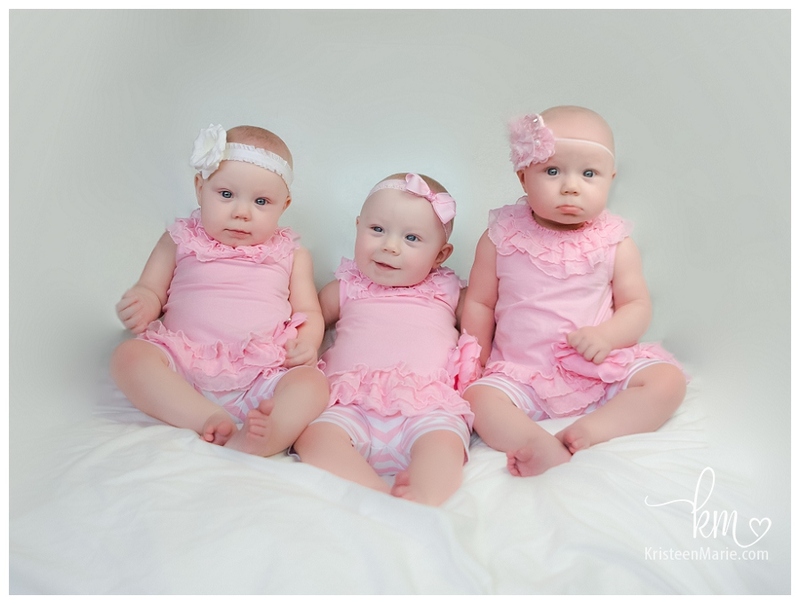 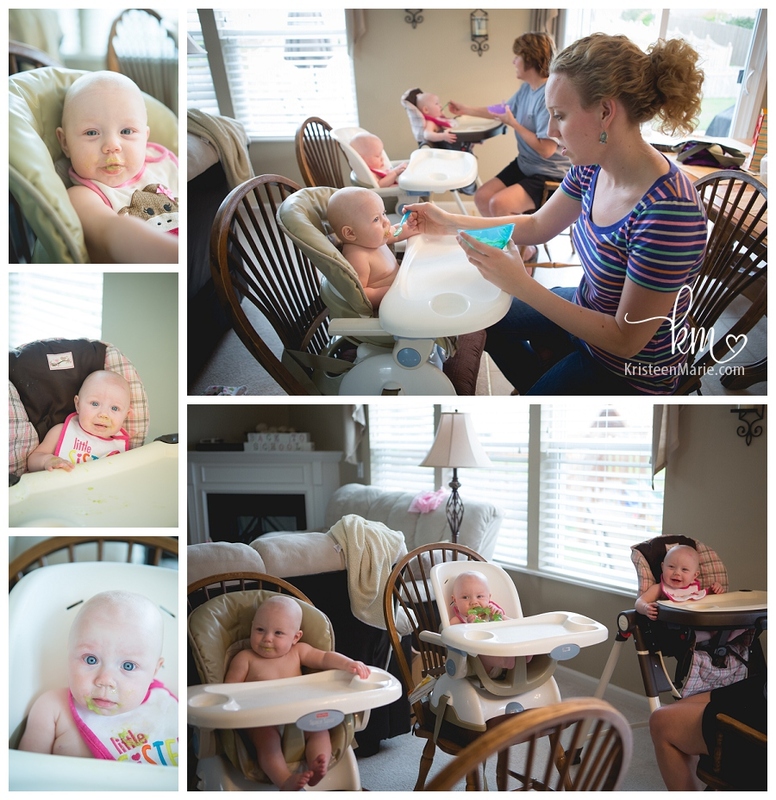 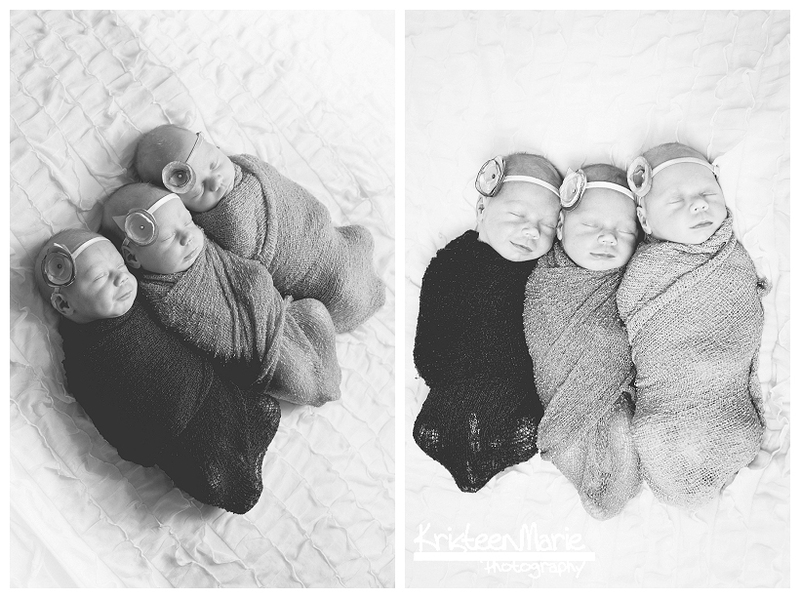 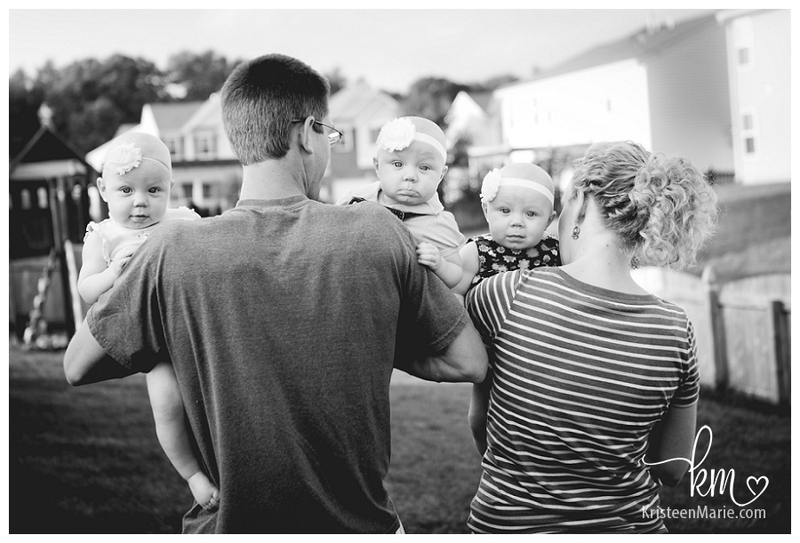 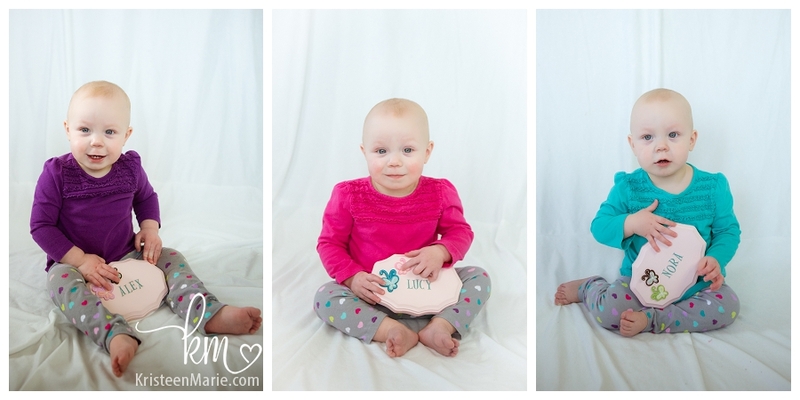 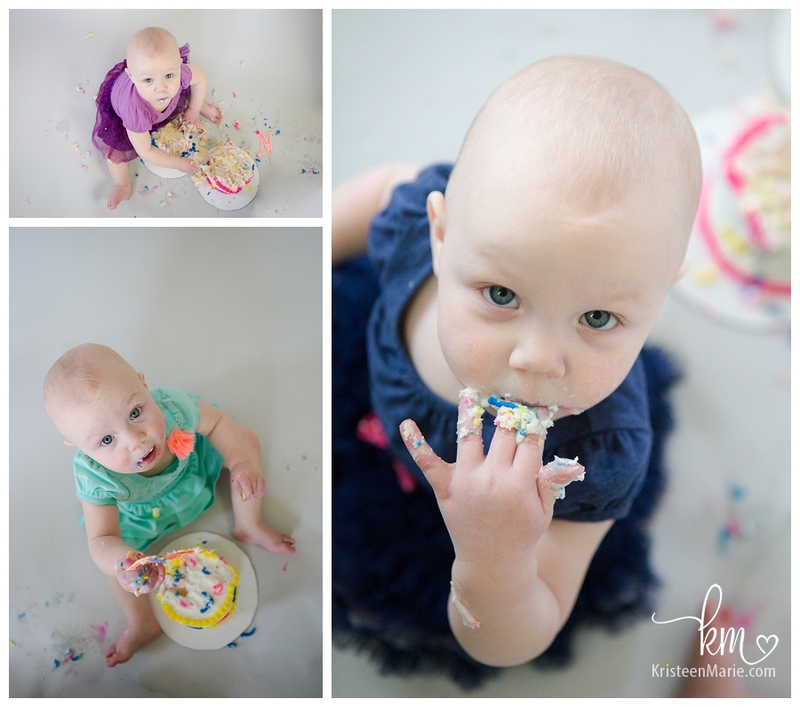 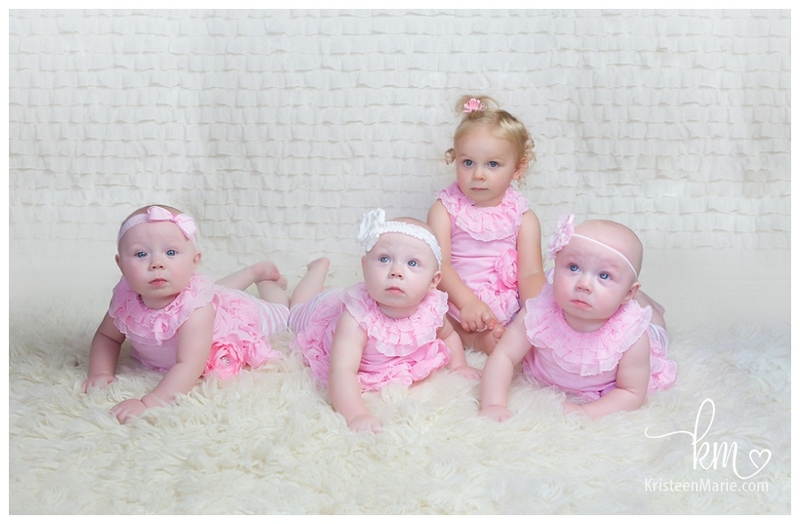 Meet these awe-inspiring beautiful triplets… Alex, Nora, and Lucy (in that order). 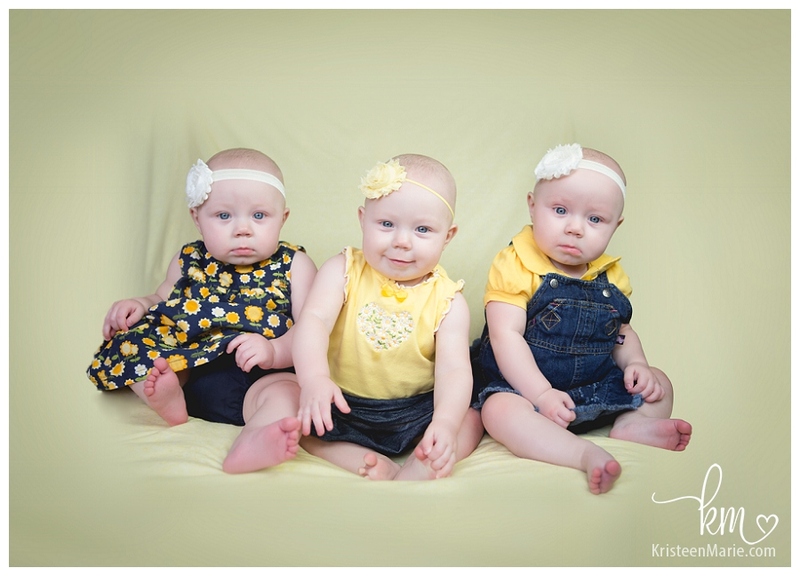 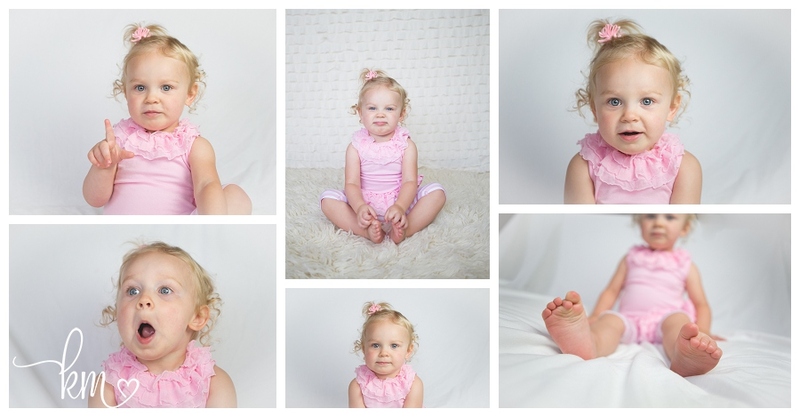 Well my first attempt at photographing triplets was a success. 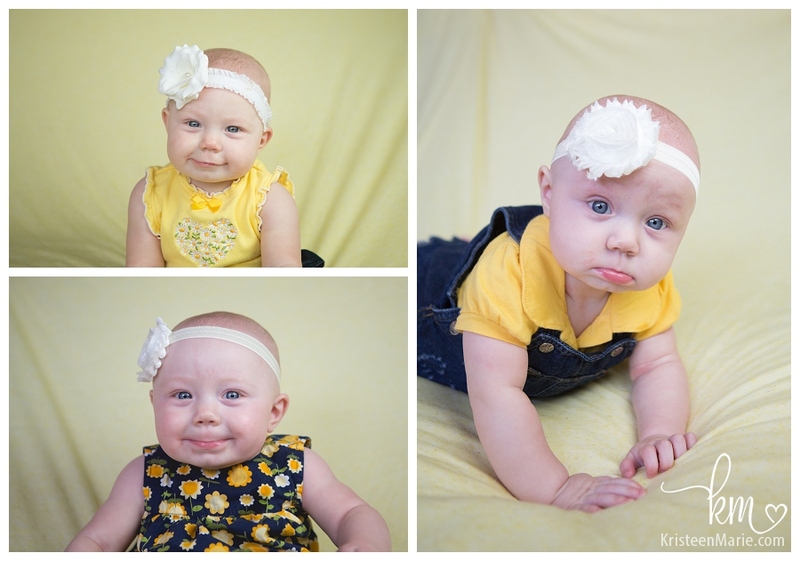 I can’t wait for try number two. 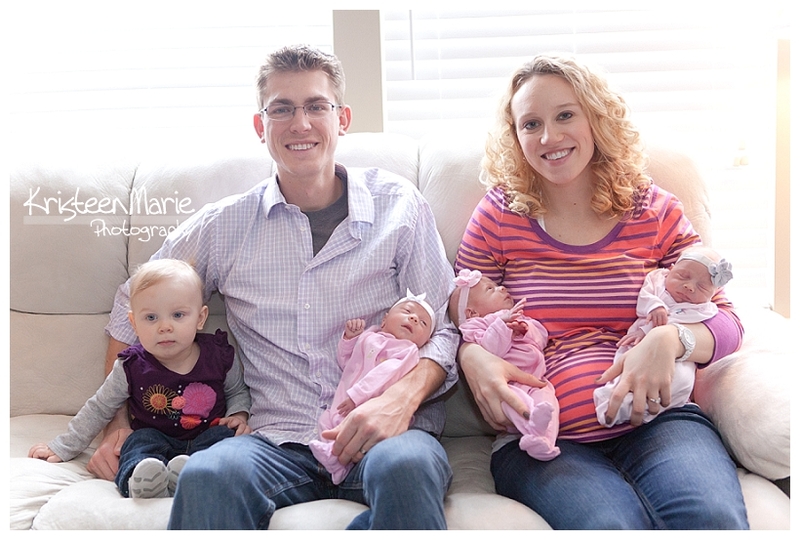 Anyone else expecting triplets?! 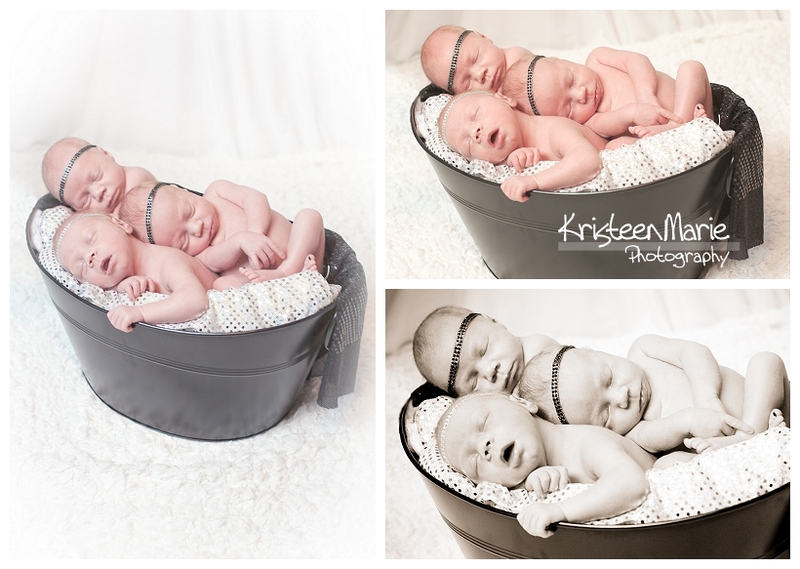 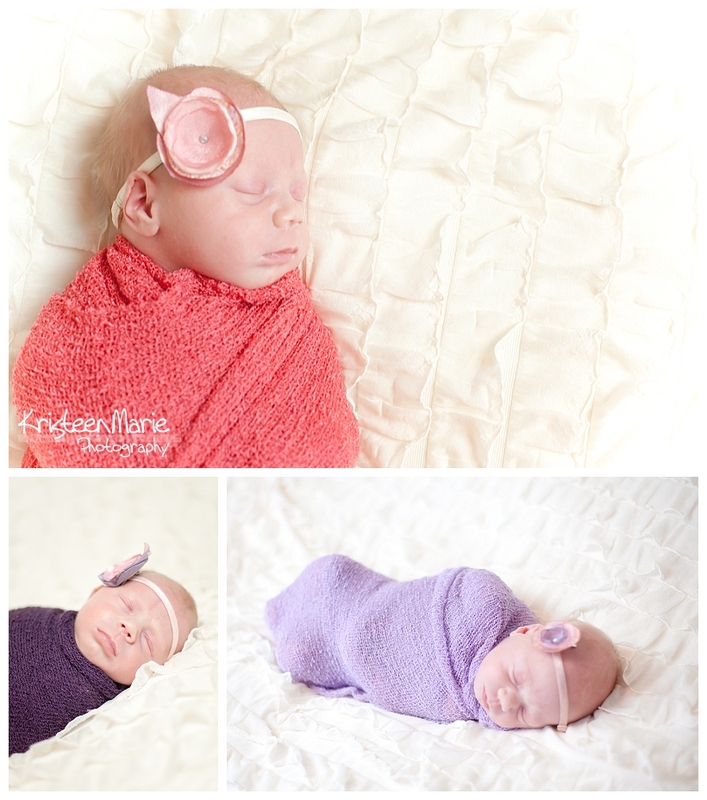 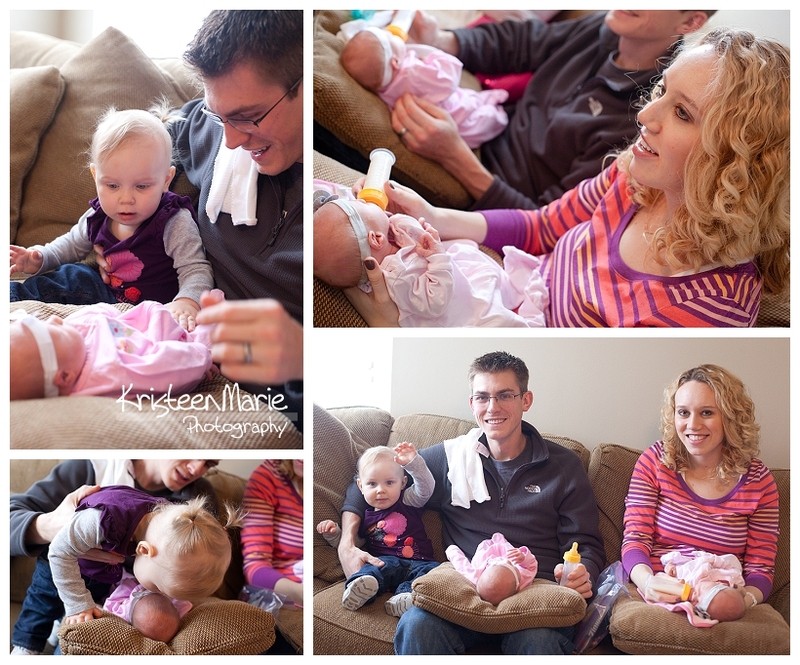 If you are looking for an Indianapolis newborn photographer be sure to contact KristeenMarie Photography who offers in-home newborn session like this one!